Okay. You went to your local Zion car wash and while your vehicle was under the dryer, the check engine light started flashing. Panic! What did you just do? Something is seriously wrong with the vehicle! You head for the nearest Zion service center, but on the way, the check engine light stops flashing, and just glows red. Hmm. Maybe things aren’t as bad as they seem. You decide to wait until payday to take your vehicle in to get serviced. In the meantime, the check engine light goes off. What? You decide the light must be faulty, or that when it comes on it doesn’t mean anything, or that it’s just in your vehicle as some sort of scam to get you to pay for unnecessary repairs. You’re glad you didn’t take your car to the Zion repair shop and resolve to ignore that engine light in the future. Whoa! Let’s look at what really happened. Your vehicle was under an air dryer. Your air intake sensor measured too much air running through the engine. It sent its report to the engine computer, where a warning was triggered: there shouldn’t be that much airflow when the vehicle engine is idling. This is a serious problem that could cause permanent engine damage. Warning! 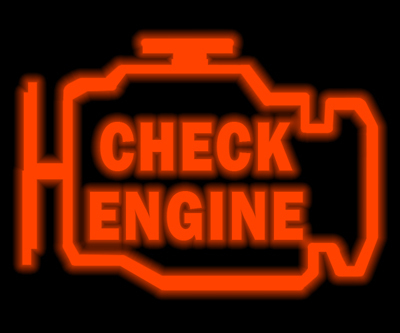 The check engine light starts flashing, letting you know you need to take immediate action to prevent that damage. You drive out from under the dryer, and the air intake sensor sends a new message to the computer. The computer realizes that everything is normal and tells the check engine light to stop flashing. 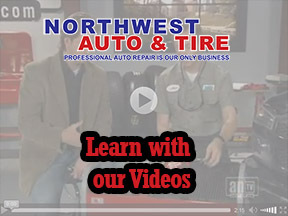 The vehicle doesn’t need immediate attention; but there was a problem, and it should be checked out by your Northwest Auto And Tire service advisor. After a few days the computer senses that the problem is gone, so it turns off the warning light. You may think this story illustrates the uselessness of a check engine light, but you should remember that a computer can’t think for itself, it can only follow its programming. It doesn’t know the difference between a car wash air dryer and a serious malfunction in your vehicle engine. That doesn’t make it useless. It just means you have to be the smart one. Your engine computer is constantly collecting data about what is going on inside your vehicle engine. It knows what parameters are normal, and when a reading may indicate a problem. It uses the check engine light to let you know when something isn’t right. It then stores a code in its memory that a technician can retrieve that indicates which reading was abnormal. 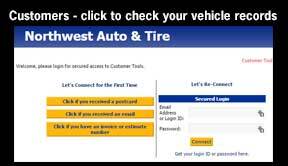 The pros at Northwest Auto And Tire respond to a trouble code in your vehicle’s computer in the same way. The code doesn’t say exactly what’s wrong, but it does give the technician a good indication of where to start looking —and where he/she doesn’t need to look. There are cheap scanners available on the market and some Zion auto parts stores offer to read trouble codes from your vehicle engine computer for you, but these are really not good alternatives to taking your vehicle to a qualified service center such as Northwest Auto And Tire in Zion. Your engine’s computer has both short-term and long-term memory, and there are some codes that are specific to a particular make of vehicle. Cheap scanners can’t read an engine computer’s long-term memory nor can they interpret manufacturer – specific codes. 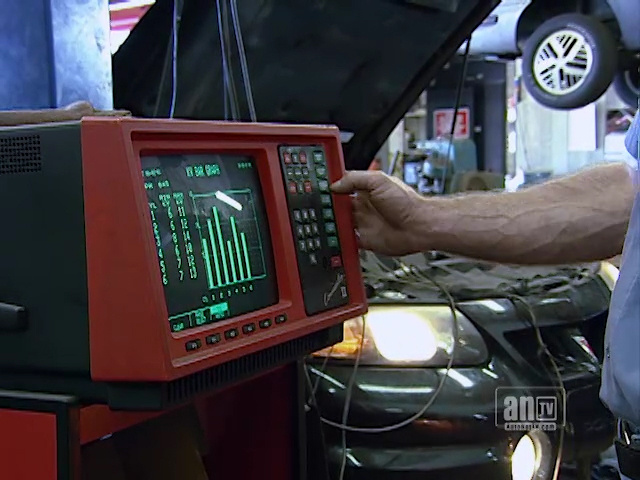 That’s why our manager at Northwest Auto And Tire spends a lot of money on high-end diagnostic tools. Getting your codes read at your Zion area auto parts store isn’t really a money-saver, either, unless you’re a trained mechanic. You’ll end up with a code that tells you a symptom. What usually happens next is that the Zion area parts store sells you something that directly relates to the symptom. It may or may not fix the problem. 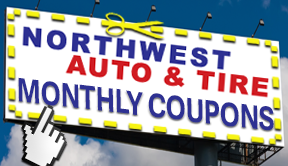 It’s actually cheaper to just go to Northwest Auto And Tire and get things fixed right the first time. 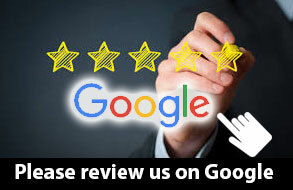 Part of good car care is knowing where you can get a problem fixed, and fixed right. Preventive maintenance goes a long way to keeping you out of the repair shop, but eventually, we will all have a problem that needs fixing. 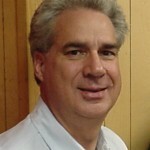 Let’s do it right the first time at Northwest Auto And Tire.